A printer you’ll gladly share a room with! The new KYOCERA ECOSYS P2135dn desktop printer has a silent printing option, find ensuring that the printer won’t interfere with your work. Moreover, its network connectivity and high security standards secure your documents during the whole printing process. It prints up to 35 pages per minute and will easily handle large print runs; its LCD control panel gives you clear messages about the device’s status. 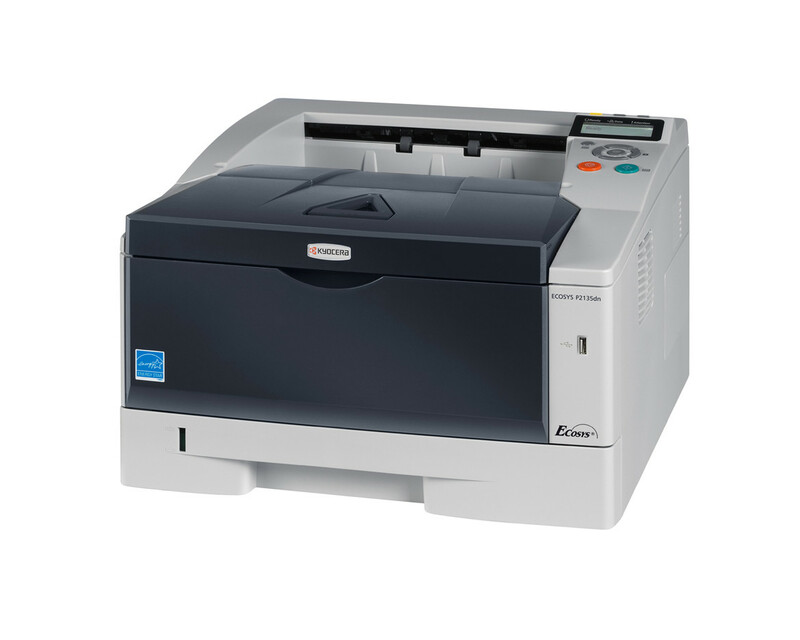 Robust, highly reliable and very economical, the ECOSYS P2135dn is a printer you can really count on.